At Sustainable Digital we work where technology meets communication. As we often point out, there are few modes of communication today that don’t involve use of technology. And while technology enables effective communication, it also helps nonprofits and NGOs operate efficiently in so many other ways. With the launch of Sustainable Digital’s new website, seek to highlight the work we do in each of these areas. Sustainable Digital Communication shows the full range of communication challenges we tackle for clients, from strategic communication planning to management of specific communication projects, ranging from web to social media to donor engagement. 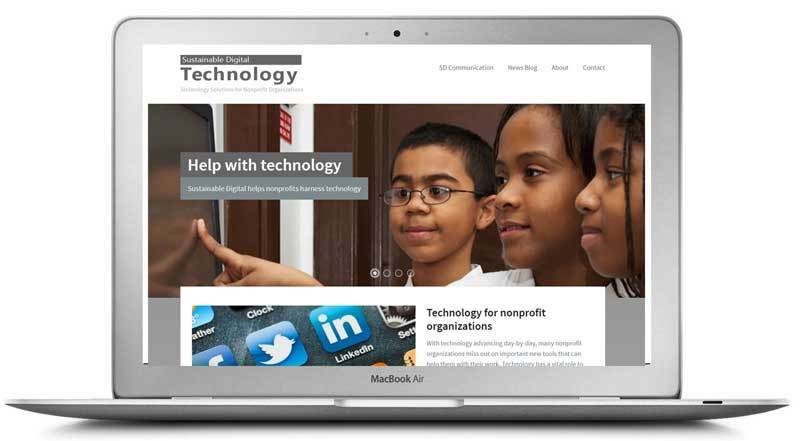 Sustainable Digital Technology demonstrates how we harness tech to help organizations operate more efficiently, from cloud-based project management to team collaboration and online fundraising. We hope you’ll enjoy our new website format and, as always, we encourage your feedback. As always, we’re at www.sustainabledigital.com.